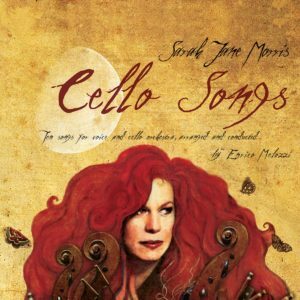 Category: Album/WAV 44.100. Tags: acquista musica, Boy George, buy album now, Cello Orchestra, Cellos Songs, Cinik Records, Cover Album, Damien Rice, Danilo rea, dominic Miller, download album, download music, download WAV, Enrico Melozzi, esclusiva web, Fast Car, Sarah Jane, Sarah Jane Morris, She Always, Tracy Chapman, wav, web-exclusive. 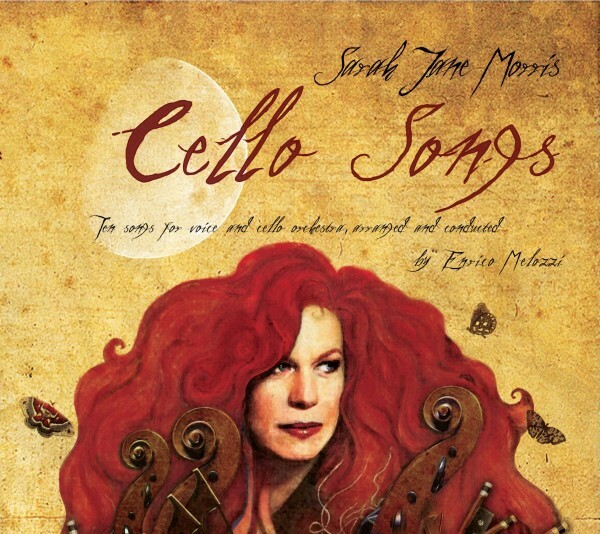 The most beautiful album by Sarah Jane Morris, Cellos Song. 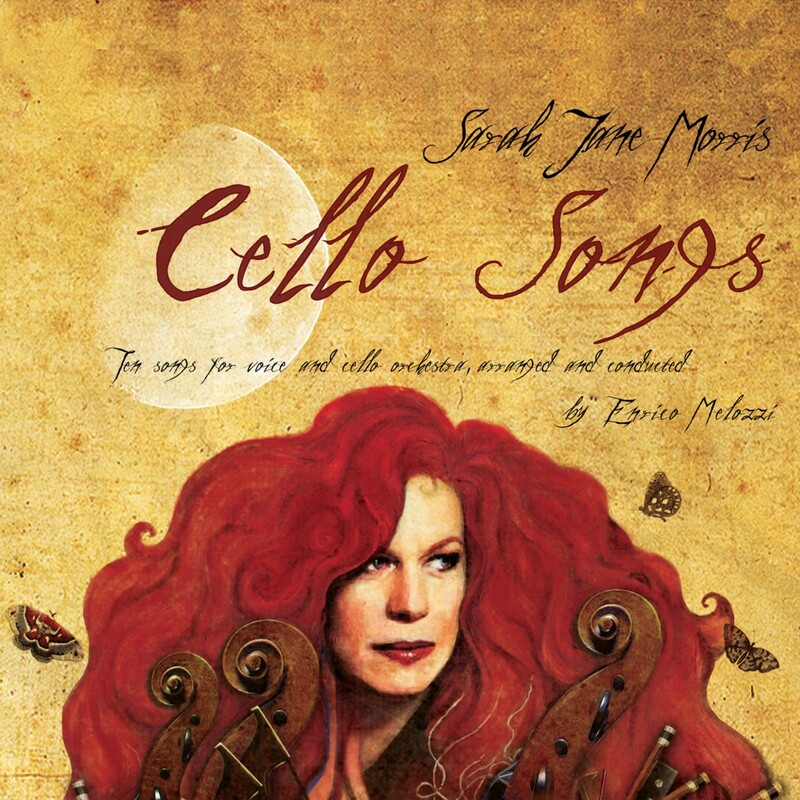 10 songs for voice and cello orchestra arranged & conducted by Enrico Melozzi.